There is more to the New York Historical Society than chronicles. 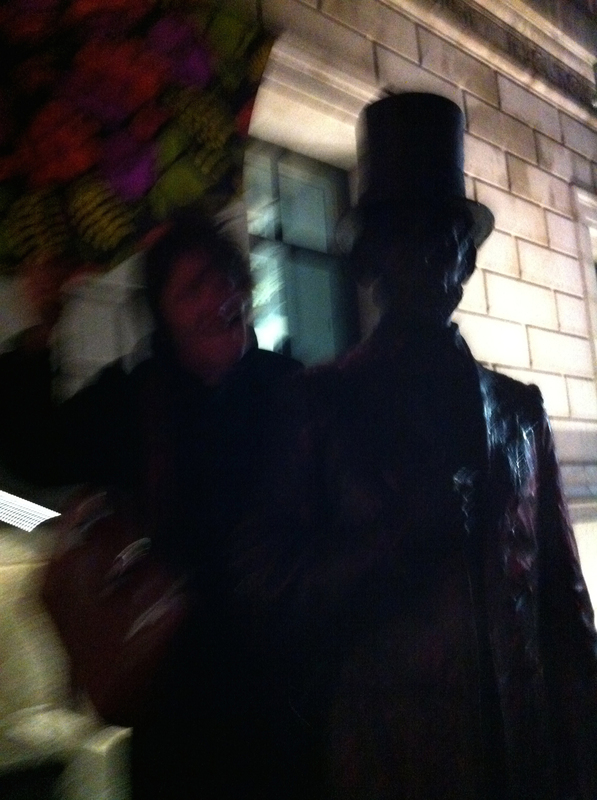 Last Friday night Abe Lincoln was standing on the front steps to welcome me as I dashed past in the rain, blurring a photo op but not able to stop. Jazz was in session and I was late. But forget the fluster, one foot inside the auditorium and the pace changed. George Cables was taking the audience through the Harlem Renaissance from Duke Ellington to Lord Kitchener’s sound of bebop Calypso. Suddenly there was that cool pause that only jazz can inspire. 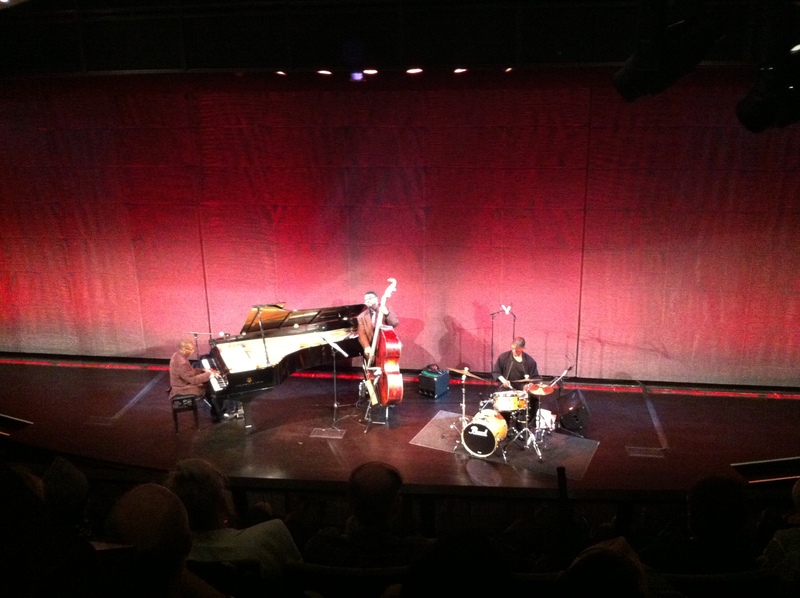 Conspiratorial smiles between grand piano, bass and drums suffused to shoulders and heads and toes approving the groove. The audience was entranced. This entry was posted in art & inspiration, events, music, Uncategorized and tagged New York Historical Society. Bookmark the permalink.